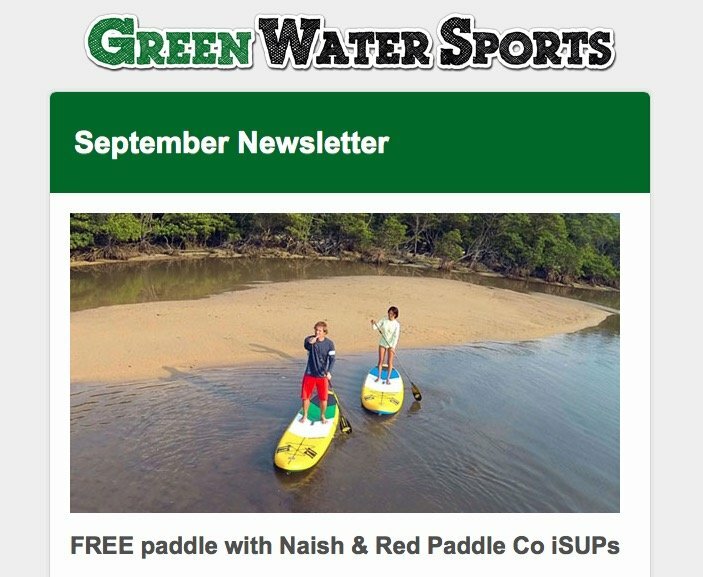 Unique to Red Paddle Co, is the 22′ Dragon inflatable paddle board. 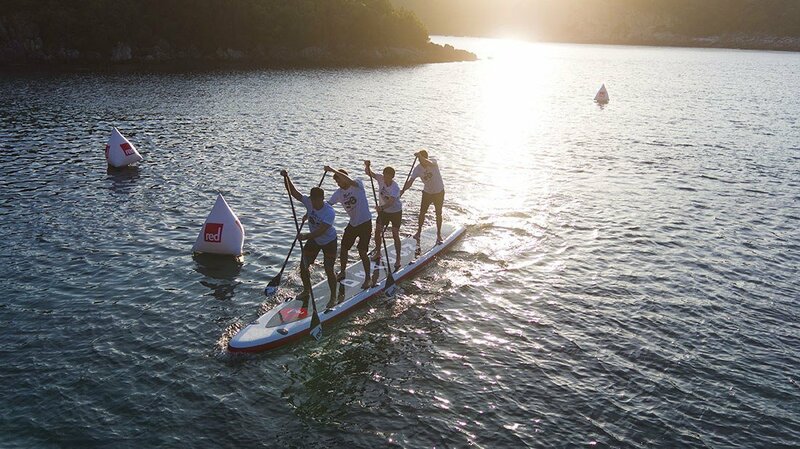 Designed as a team racing paddle board, and amazingly fun, Red Paddle Co introduced this board with a vision of one design team racing and ultimately the Dragon World Championships. With that in mind, they have just announced the dates and location for their 3rd annual event. Teams of four battle each other on Dragon inflatables in what is surely the most fun and engaging race format we’ll see all season. The 3rd annual event is set for June 15 and 16 on Lake Annecy, France. Located in the picturesque French Alps and famous for being home to the massive GlaGla Race in January. 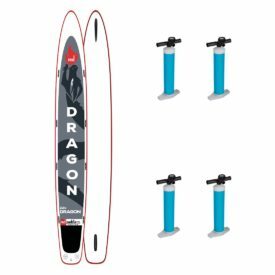 Red Paddle Co showcases these 22′ inflatables at dozens of events around the world, however, the Dragon World Championship is the main event. After the inaugural World Championships in Barbados back in 2017, the event moved to Austria last September, where three dozen teams from 17 countries competed for glory. This year’s Dragon World Championships will also feature three different divisions to distribute the trophies a little more fairly: men’s, women’s and mixed teams competition. For more info, head to the official event website: Dragon World Championships. A look back at the 2018 Dragon World Championships in Germany. And a recap of the first ever Dragon World Championships in Barbados. We have the 22′ Dragon in stock here, so start training now and we might see you on the podium in France! Posted on March 22, 2019 by Julian Kidd.